Crestridge Dental offers root canals and treatment to their Burnsville, MN patients. Root canals are performed due to a decaying tooth. It is a procedure that can be painful, but is necessary to help your dental health. 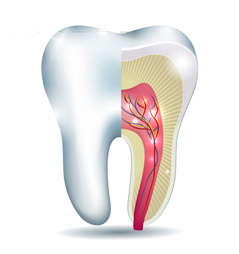 The reason that it can be painful because the nerve endings are housed in the root of your tooth. If that is infected, that is what causes the pain. Root canals are then the next step, they can also be recommended to save an infected tooth. Insurance coverage on this matter can vary. Some insurance companies cover part of the treatment while others can cover the entire procedure.